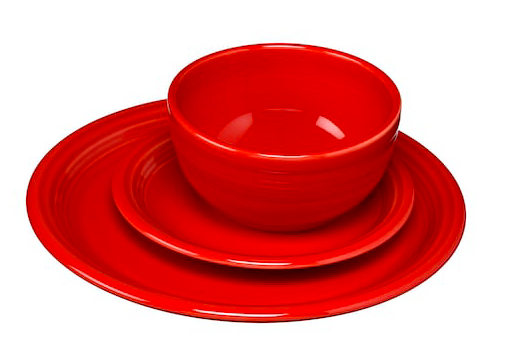 Head over to Kohls where they are offering up this Fiesta Bistro 3-piece Dinnerware Set that is on sale for $27.99 each or 2/$49.99 (regularly $47 each). 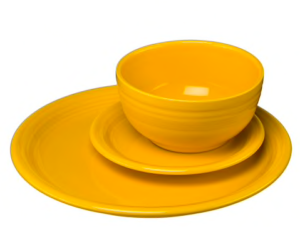 And when you purchase this dinnerware set, you’ll get a FREE Fiesta 9oz Serving Bowl ($11.50 value)!! You must add the Serving Bowl to your cart.